I finally snagged a pair of these mules on clearance for only $8 and I’m loving them! 🏻 Head below for the link! 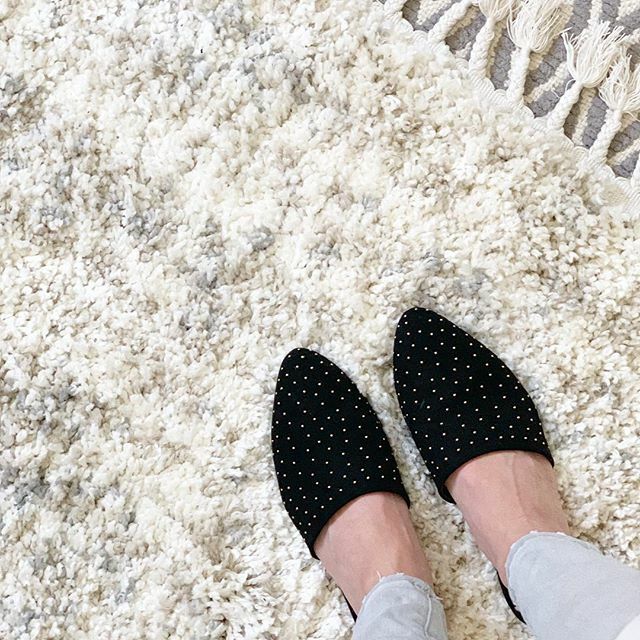 I’m also obsessing over this @rugs_usa rug I just got for my bedroom and it’s currently 50% off! It’s so soft and fluffy, I’ve included a link for it below too!